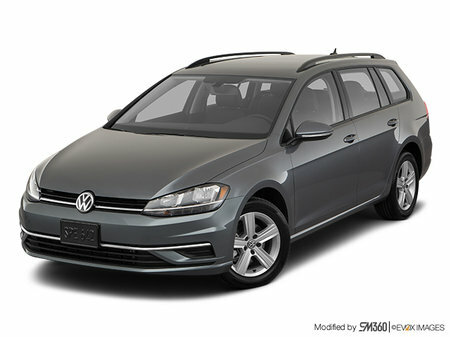 Photo Gallery "2019 Volkswagen Golf SportWagen"
From across town to out of town, there’s no better way to devour all life’s roads than with the Golf SportWagen. 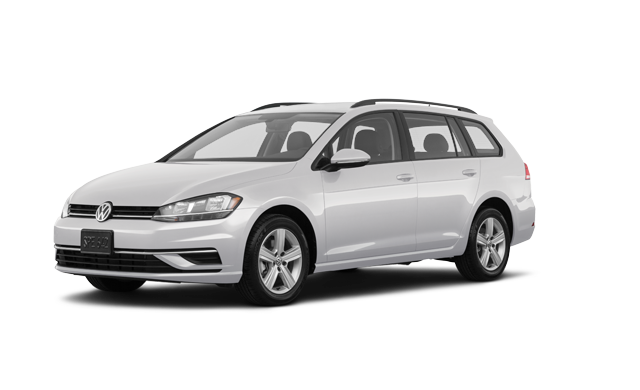 It can offer a nimbler, sportier ride than an SUV – plus all the family- and gear-hauling prowess, along with the power and performance you need. And it’s loaded with technology and safety features to help keep you connected – and protected. 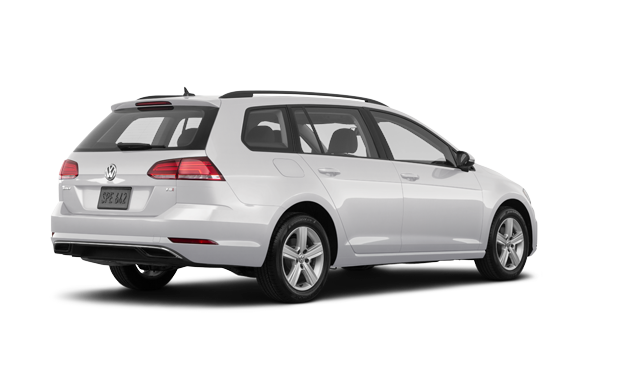 Driver Assistance: Front Assist – Autonomous Emergency Braking , Blind Spot Detection with Rear Traffic Alert, and Adaptive Cruise Control (with Stop &Go for automatic transmission). 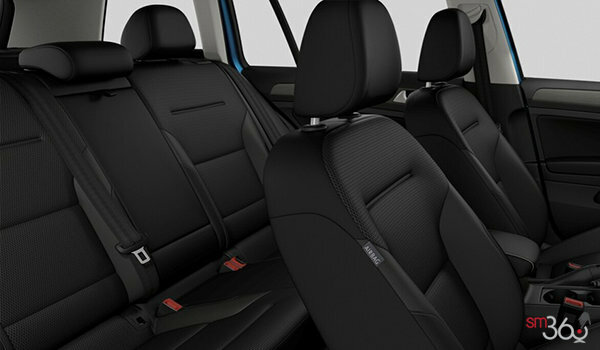 Interior protection package: Monster Mats with logo – Anthracite and Trunk liner with logo (plastic) – Anthracite. 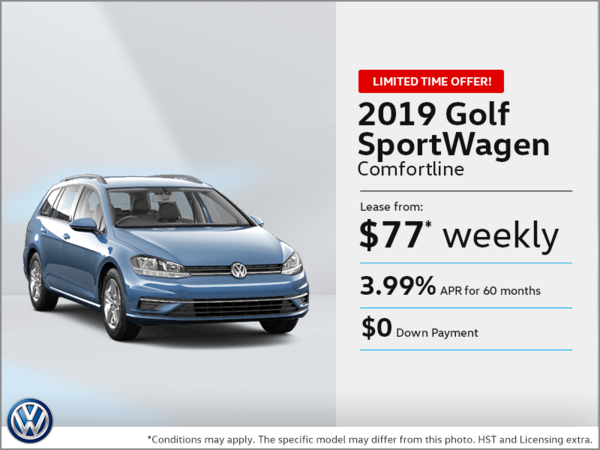 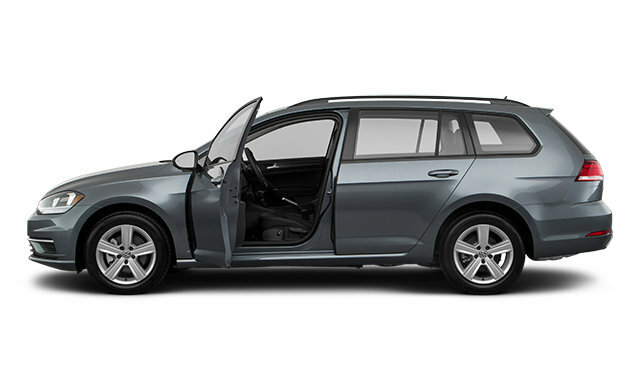 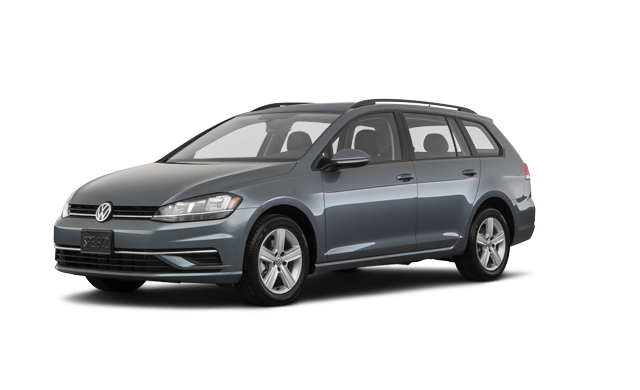 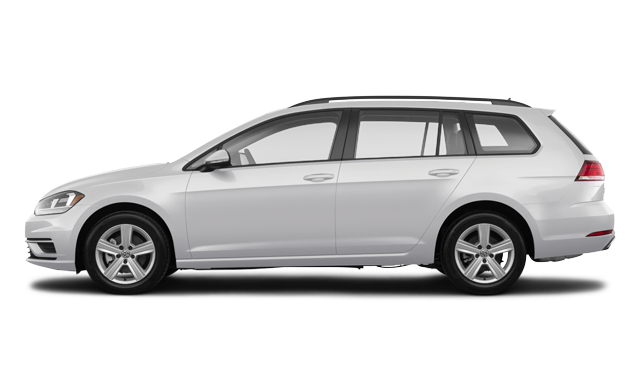 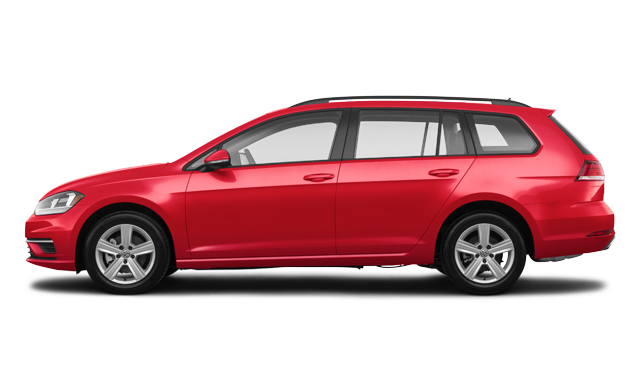 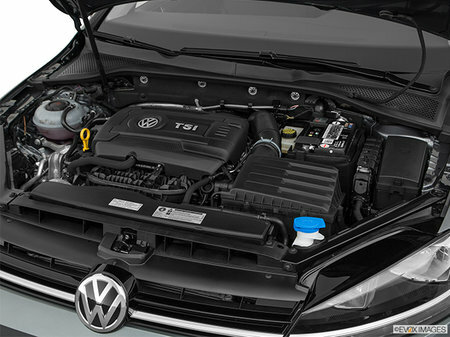 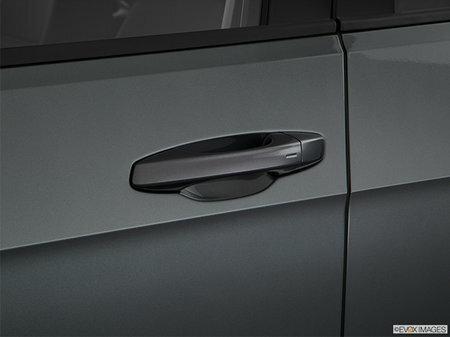 Interested in the 2019 Volkswagen Golf SportWagen COMFORTLINE ?